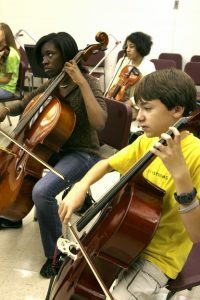 Serenade Strings Ensemble (SSE) is the second tier string ensemble in the Armstrong Youth Orchestra Program (AYO Program). This ensemble is for beginning-level string musicians who have already played in an ensemble or intermediate-level musicians new to orchestral playing. Students should already read notes and rhythms. All music that SSE plays will be in first position. We strongly recommend all Serenade Strings students obtain a private lesson teacher, as the once-a-week group ensemble experience alone is not enough to progress and develop a solid technical foundation. 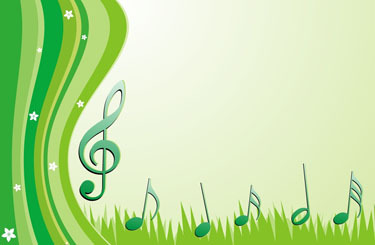 The SSE plays pieces rated — ASTA Grade 1-2.